Getting a home ready for sale involves many different things in order to present the home in the best possible light to all potential home buyers. 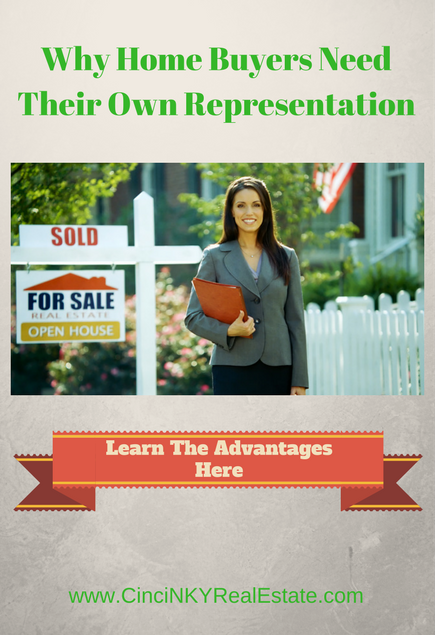 Unless you are selling your home as-is proper presentation ensures buyers look primarily at the features of the house so they can determine whether or not the home will work for them. Distractions from an unclean house means buyers may decide to look elsewhere under the impression that an unclean house was not well cared for in other ways. A clean home also looks great with high definition pictures for buyers who are looking on the internet for a new place to call home. Cleaning ones house prior to putting it up for sale and keeping it clean during the showing process is a critical staging step that all homeowners should do and the following areas are important areas to clean up. Starting from the bottom and working up the first thing to clean would be carpet and flooring. For carpets that are not heavily soiled, stained or torn having the carpets steam cleaned and deodorized will go a long way to freshening up a home. If carpets have stains, deep odors contributed by pets, smoking that will not come out with steam cleaning or large tears and heavy wear then new carpet should be installed. New carpet with neutral colors will help improve the look of a home and home buyers will appreciate getting a home with new carpet installed. 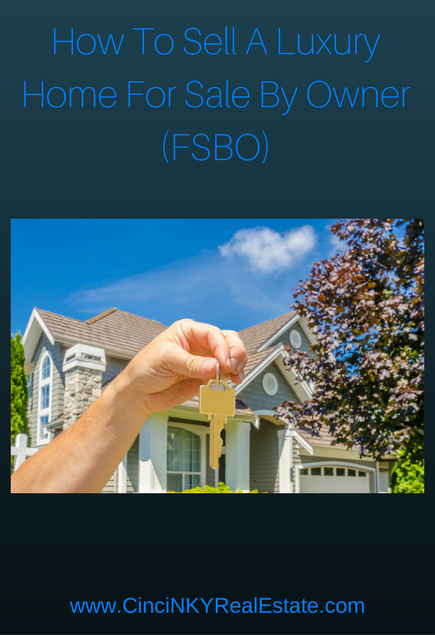 When it comes to selling a home for sale by owner (FSBO) there is a large amount of work for the homeowner to get right in order to have a successful sale. Add on top of that the fact a homeowner is trying to sell a luxury home on their own the amount of work then is much greater as well since luxury home buyers are expecting more than what is normally done for a non-luxury home. If a homeowner were to miss some of the critical steps/procedures required to sell their home FSBO or do something that would not normally be done with a luxury home (like hold an open house), the homeowner runs the risk of not only not selling their home but having to drop the price dramatically in order to attract buyer attention. 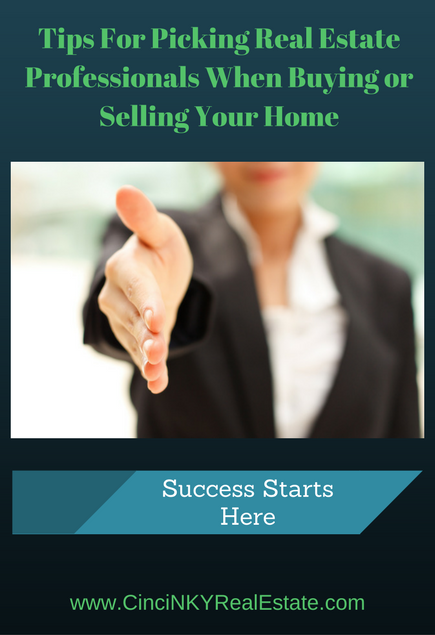 With that in mind here are some tips on how best to sell a luxury home FSBO.